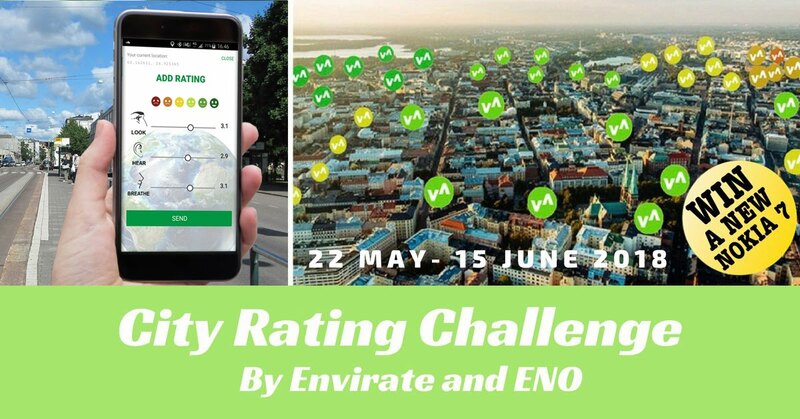 City Rating Challenge has started! Rate your environment and win a Nokia 7 Plus smartphone! We will reward the 5 people who rate the most in their cities during 22 May - 15 June 2018 with the latest Nokia 7 Plus smartphones. NB! Please note that in this competition the quality of the ratings are the main priority. Therefore, we will carefully monitor the data quality, disqualifying all dubious users.